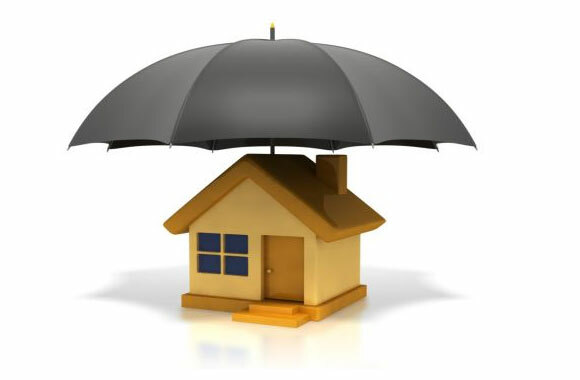 Home, Real Estate & Property Insurance Coverage from Insurance Brokerage Forum Corp.
As a business owner, working with a trustworthy insurance agency will definitely save you both time and money. Our agents work with you to find a policy that's perfect for your business regardless of its size. From commercial auto and liability coverage to required workers' compensation plans, we have exactly what your business needs.